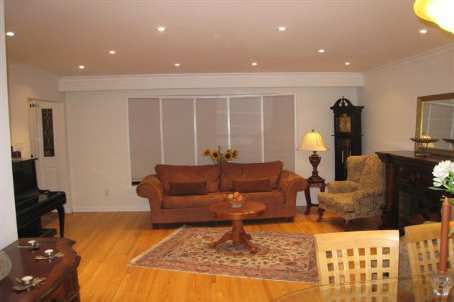 Magnificient Backsplit In Prime Thornhill Location W/All Windows & Sliding Dr Replaced, New Main Bathrm (2010), New Spot Lighting(2010), Gleaming Hrdwd Flrs Thru-Out, Lrg, Completely Reno’d Eat-In Kitchen W/ W/O, Interlocking Driveway & Walkway, Roof Re-Shingled(2001), Freshly Painted & In Spotless Move-In Condition. 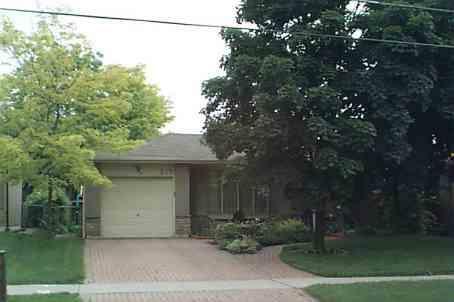 Fully Fenced Lot W/Mature Trees. 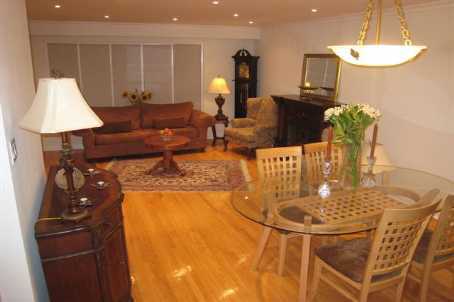 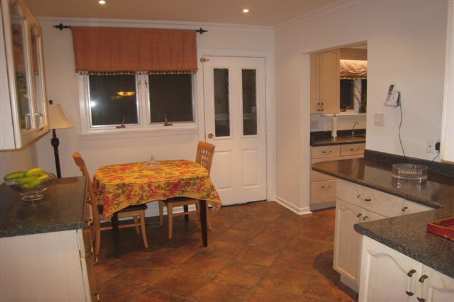 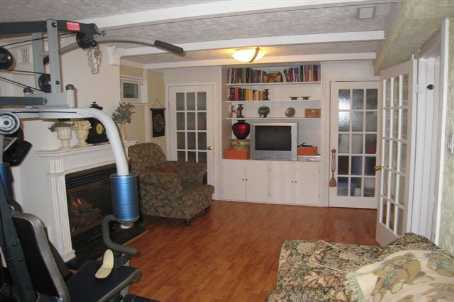 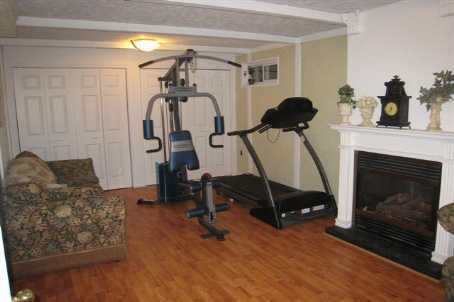 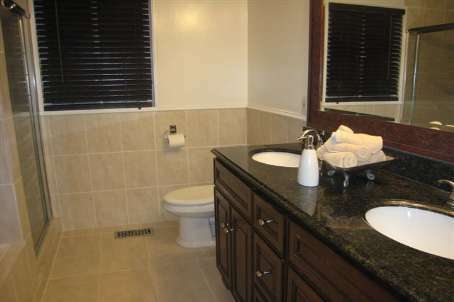 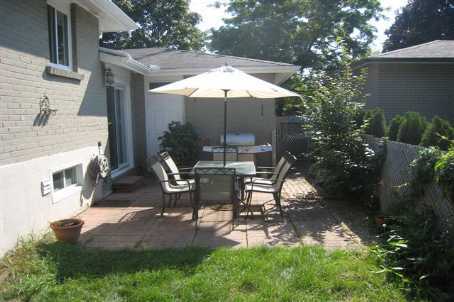 Steps To Yonge St, Public Transit, Highways, Schools, Shopping & All Amenities. 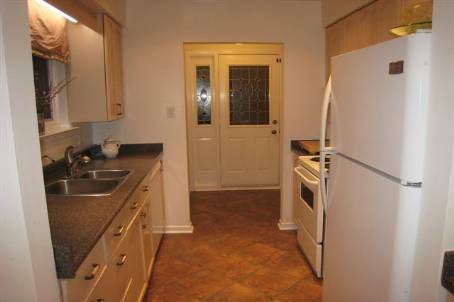 New Fridge, Stove, B/I Dw (2009), Washer, Dryer, All Window Coverings, All Light Fixtures, Cac System, Garage Dr Opener & Remote, Security System, Electric Air Cleaner, Water Filtration System.